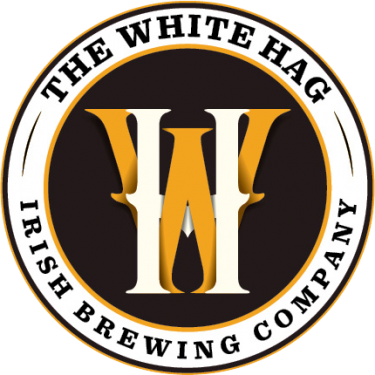 Red Doe by White Hag Brewing is an American Amber Ale hopped up to American IPA levels. Rich caramel and red berry fruit notes with a zesty citrus and resinous hop bite. Very well balanced, finishing malty with a bitter hop edge.